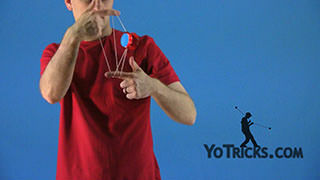 Learn how to do the 1A sidestyle trick Superflow, a useful repeater element that transitions to and from the 1.5 mount, and is great for building combos. As you may have noticed, Superflow is a repeater. 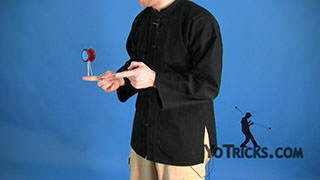 I did two repetitions of the trick when I just showed it to you right there. 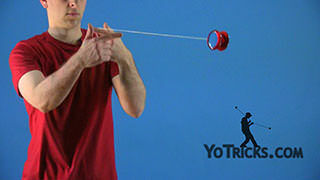 It starts and stops in a 1.5 mount. 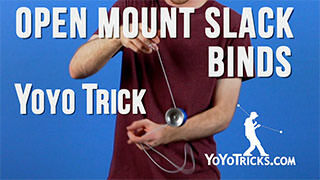 So you just go from your 1.5 mount, and back. 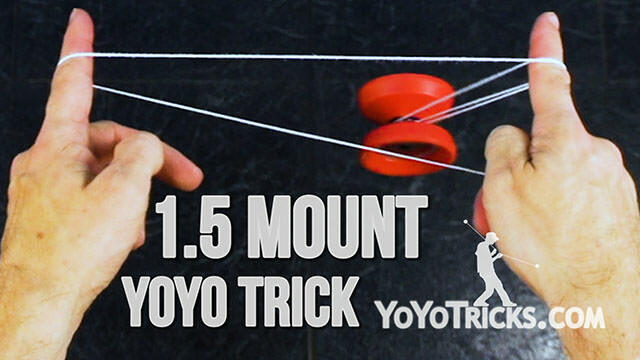 The nice thing about this trick is that it can be put together with any trick that has a 1.5 mount. 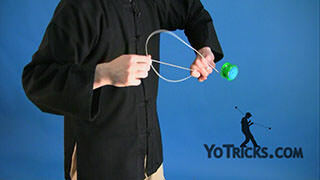 You can use it as a little transitional element, and it will put you right back where you started, so you can continue on with your combo. 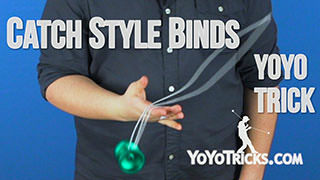 So it is really nice for blending with your existing tricks. 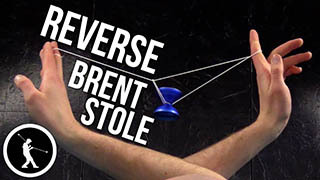 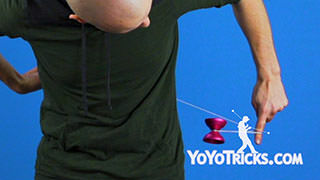 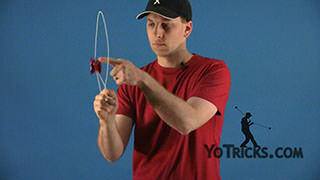 When you start this trick, as you know, you start in your 1.5 mount, and what you are going to do is swing the yoyo under your opposite hand. 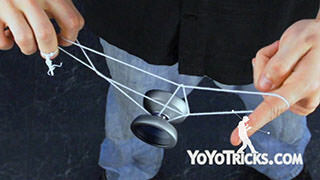 As you do that, you are going to hook this string coming off of the back of the yoyo with the first finger of your opposite hand. 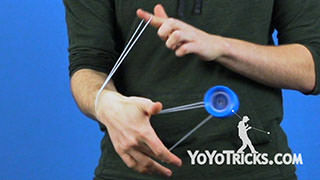 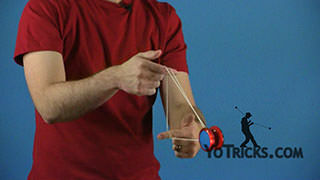 Roll the yoyo over that finger, and then land it on the same string. 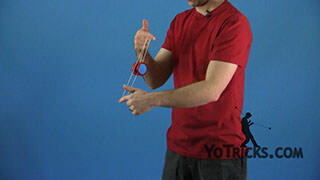 You are going to continue the motion of the yoyo in the same direction. 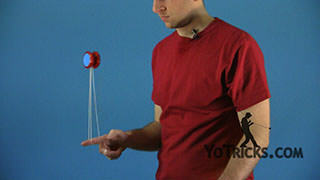 Then you are going to swing the yoyo around both hands. 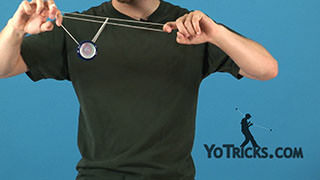 This, as you can see, puts you into a Sub Mount. 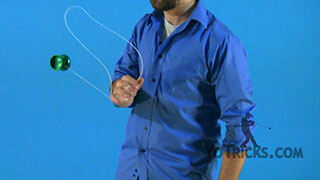 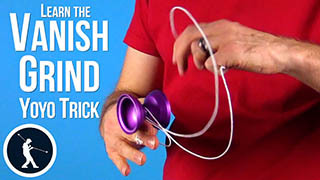 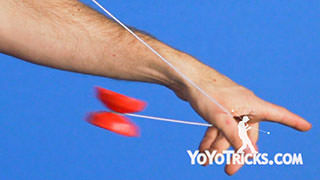 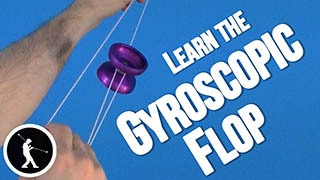 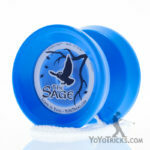 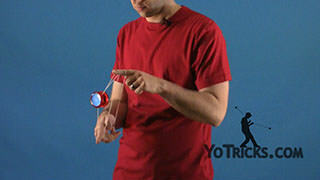 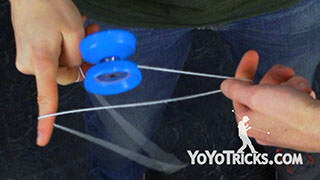 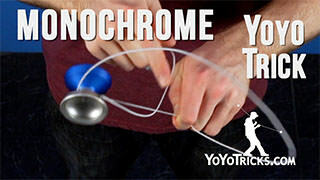 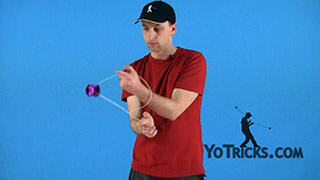 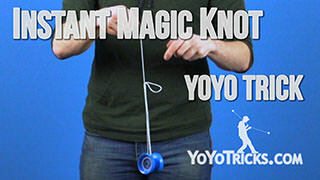 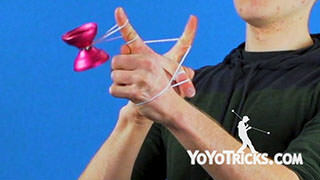 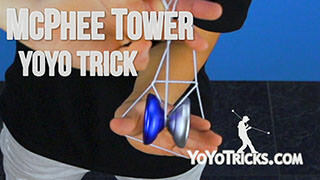 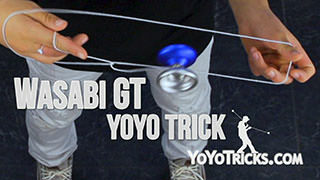 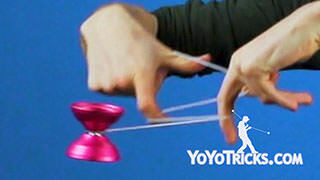 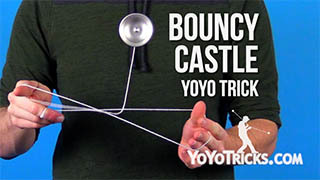 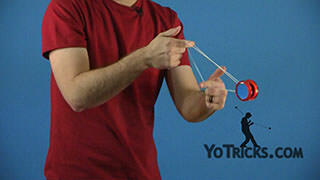 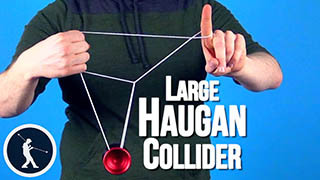 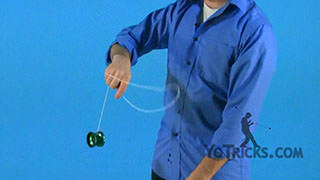 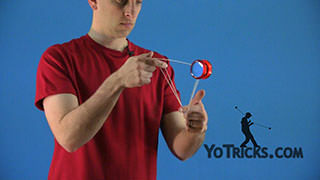 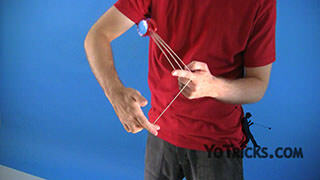 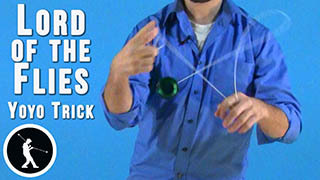 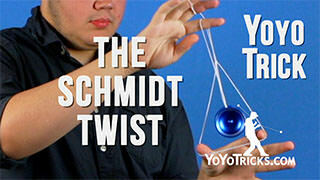 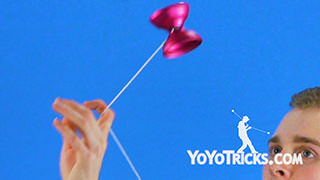 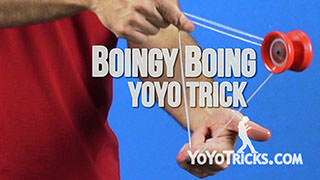 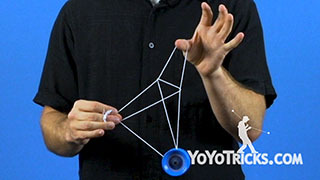 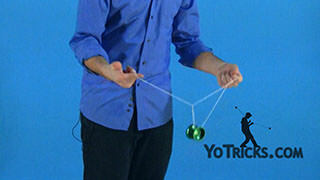 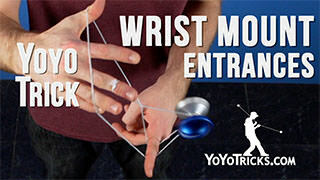 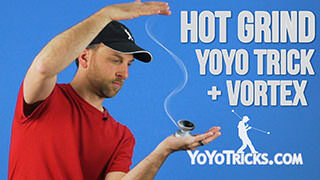 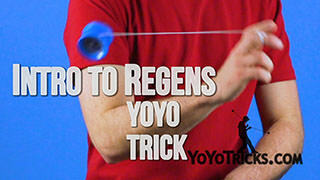 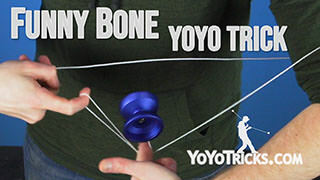 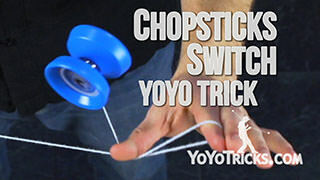 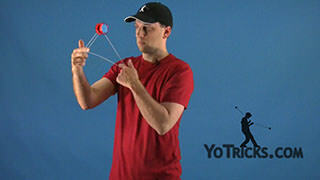 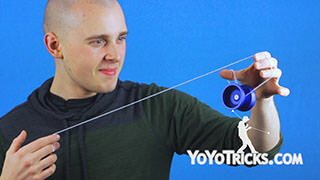 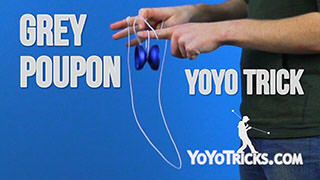 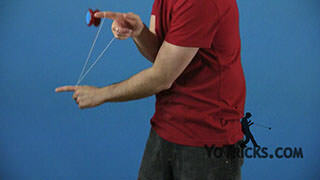 So to complete the trick, all you are going to do is roll the yoyo over the first finger of your yoyo hand. And now you are back into your 1.5 mount. 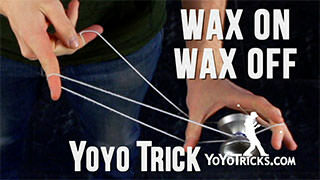 After that explanation, you may have already mastered the trick, but if you are having some trouble I am going to give you some tips. 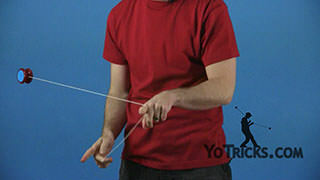 The first thing is when you first land your 1.5 mount, make sure to get the string on the very back of the first finger on your opposite hand. 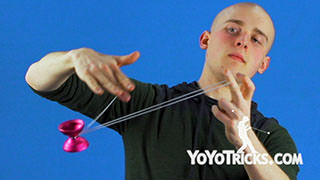 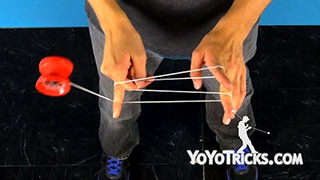 That way, as you are doing the rest of the trick, you will not accidentally hit multiple strings or get the yoyo onto the wrong string. 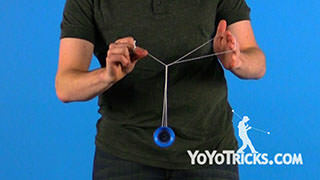 The other thing that would be helpful is, as you are doing the trick, particularly as the yoyo is swinging around both of your hands, you will notice that now the string is more in the middle of the first finger on my opposite hand. 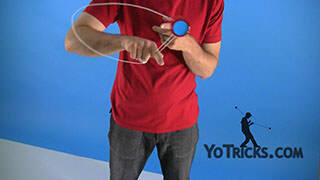 So during the Sub Mount, you can just push that finger forward to adjust it. 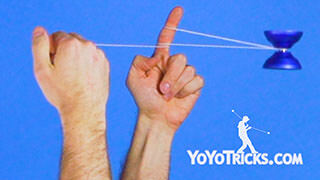 Get it on the back of your finger just like that. 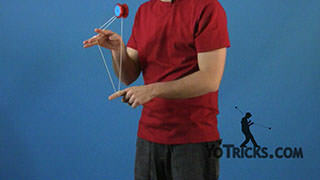 Then that will set you up to continue and do the trick again. 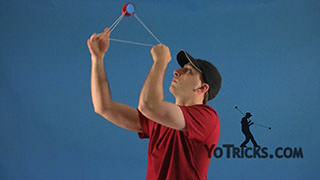 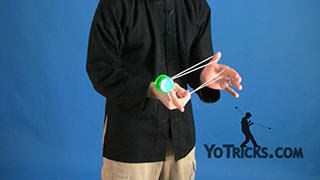 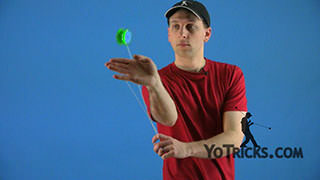 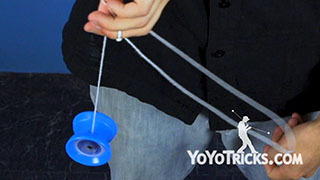 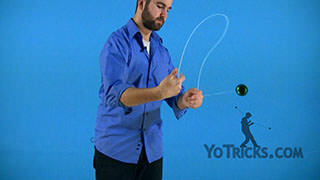 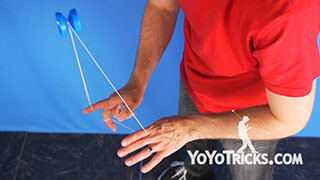 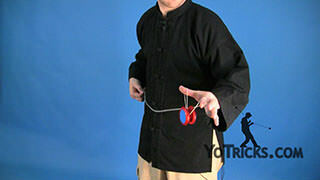 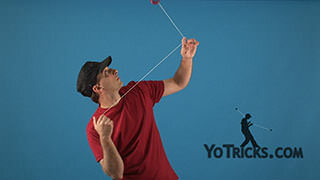 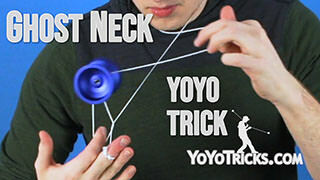 Now, one other problem that you may be experiencing, especially if you are trying this on a responsive yoyo, is during this portion of the trick, when you swing the yoyo around both of your hands, the yoyo might accidentally bind when you are right there. 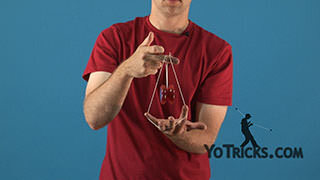 So there is two things that you can do to keep that from happening. 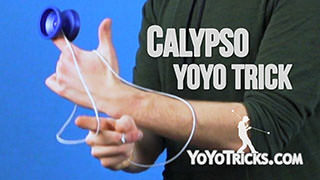 The first thing is, as if you bring your hands together before you swing the yoyo over your hands, that will help a little bit. 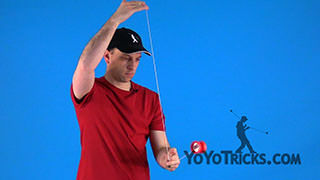 Then the second thing is, make sure that you keep your flow really well so that there is no slack in the string as the yoyo goes around. 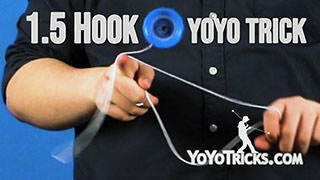 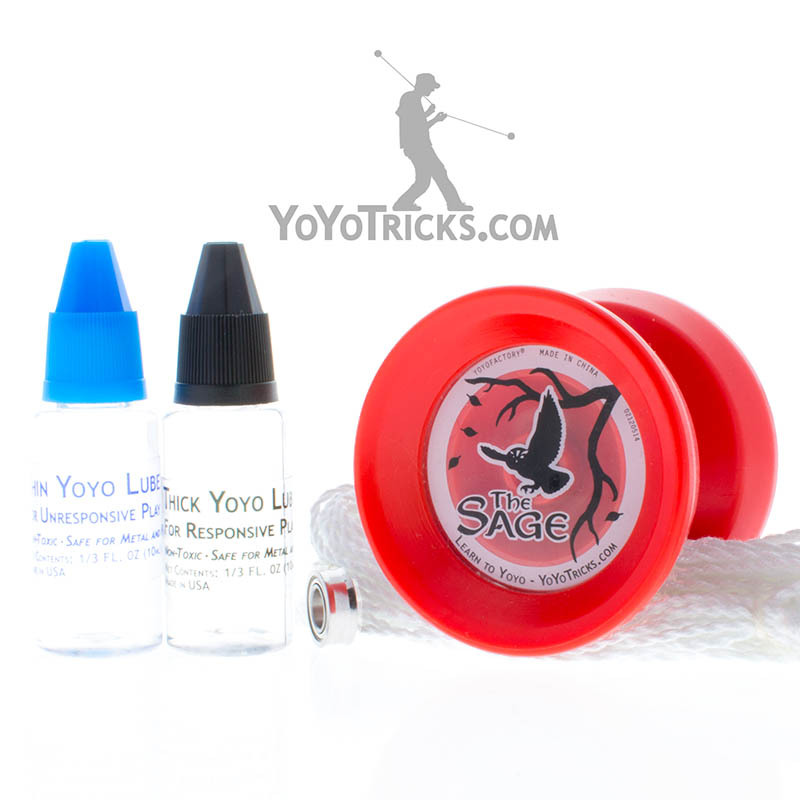 As long as you do both of those things, on most yoyos, you will not have any problem with the yoyo binding as you do the trick. 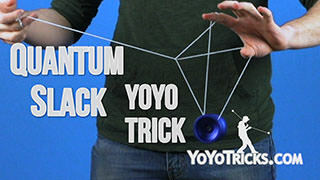 So like we said, this is a nice trick to throw into your existing combos, or just to add onto any trick that has a 1.5 mount. 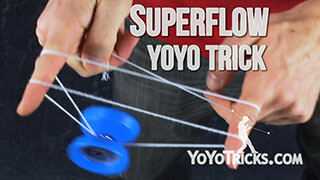 And that is Superflow.